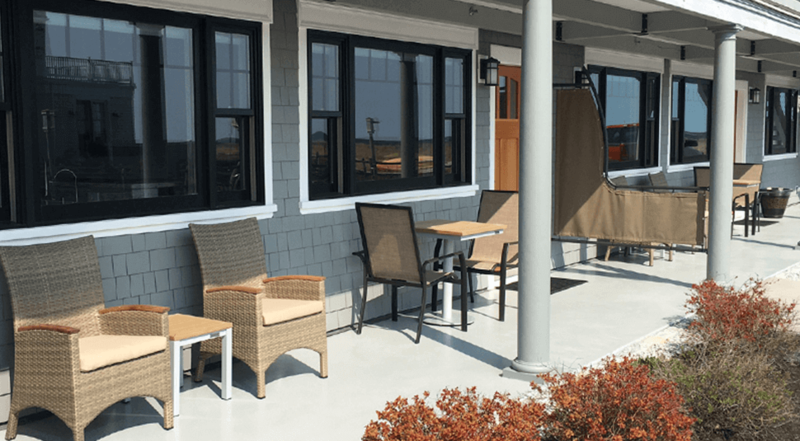 The new Lighthouse Suites at Pine Point are located in one of the most desirable, scenic and exclusive ocean communities in Southern Maine. Pine Point Beach, located in beautiful and tranquil Scarborough, Maine, is just 20 minutes south of the city of Portland and Portland International Jetport (Code: PWM). We are only a 90-minute drive from Boston, Massachusetts and a 45-minute flight from New York City. 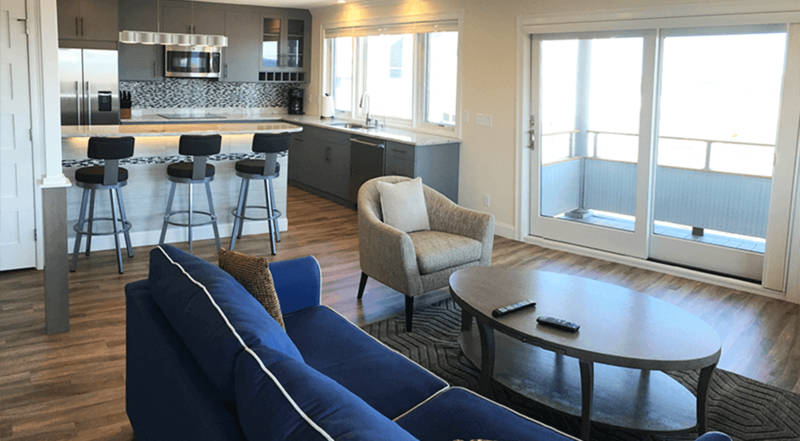 Featuring nine modern adult-orientated lifestyle suites, the new Lighthouse Suites at Pine Point is a unique luxury, extended-stay property, offering our guests long-term rental periods on and off-season. 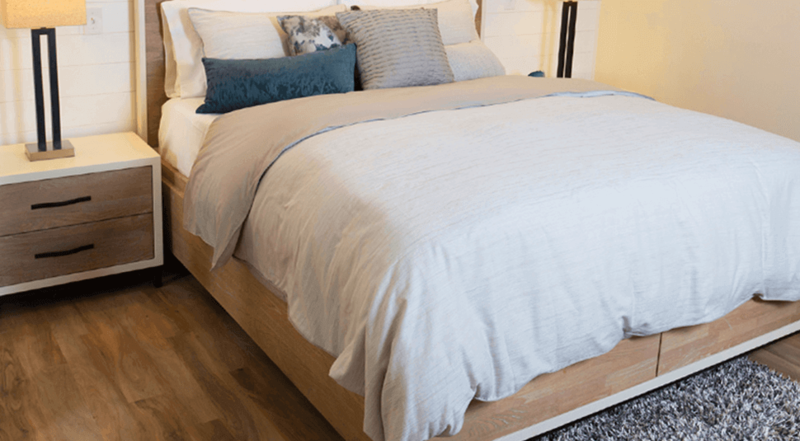 Our delicately fostered ‘faux ownership’ concept gives you the feeling of residing in exclusive Pine Point without the financial, or commitment hassles of traditional home ownership. A selection of Single Bedroom, Double Bedroom and Penthouse suites await your arrival, to help forge the lasting memories you desire for your stay in Maine. Our Suites are tailored exclusively to meet your individual needs and demands. Including full kitchens with place settings, wide-screen smart televisions, full bathrooms with washing machines and dryers, ample storage and more. Offering year-round full serviced suites, not just for summer! Enjoy all that Maine has to offer all year long with a fully furnished all amenity included suite. Planning a wonderful getaway for you and your special someone? Simply want to unwind a little yourself? Look no further for a tranquil, wonderful stay in Maine. Friends and family make visits that much more lovely. Enjoy your beachside stay with a two bedroom, two bath suite; and everyone's needs are more than met.